2018 Stingers web based shopping mall is NOW OPEN. Updated Friday April 20, 2018 by Beamsville Minor Baseball Association. 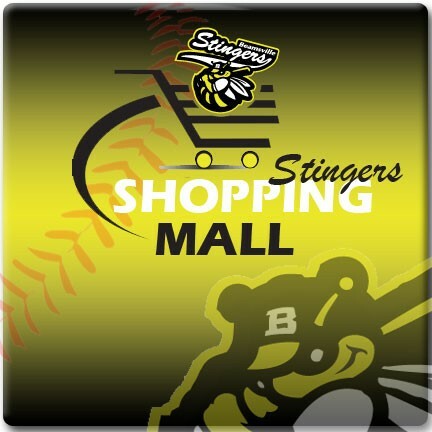 Beamsville Minor Baseball and Buckner's Source for Sports in Welland have teamed up to offer everybody a place to purchase 2018 Beamsville Stingers Spirit wear and other baseball necessities.